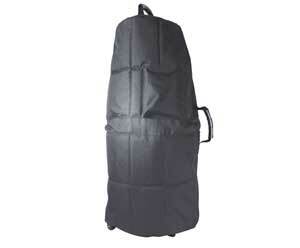 Xpress Series Polyfoam Guitar case - Electric The perfect combination of protection and features. A durable case with gig bag functionality! Polyfoam Trumpet case Amazingly light but strong enough to survive the travails of the road or the challenges of an instrument rental program. 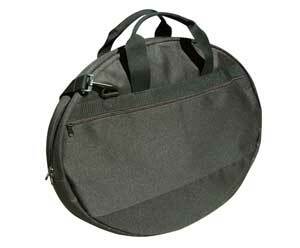 Polyfoam F Attachment Trombone case Amazingly light but strong enough to survive the travails of the road or the challenges of an instrument rental program. Polyfoam Trombone case Amazingly light but strong enough to survive the travails of the road or the challenges of an instrument rental program. 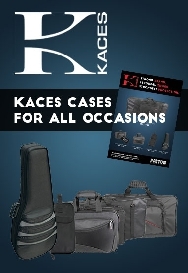 Polyfoam Tenor Sax case Polyfoam Cases The Kaces Lightweight Hardshell Tenor Sax Case offers substantial protection for your saxophone, with ample features, ergonomic design, and reliability at a very affordable price. Made of high density reinforced hard EPS foam, the case is strong but lightweight. 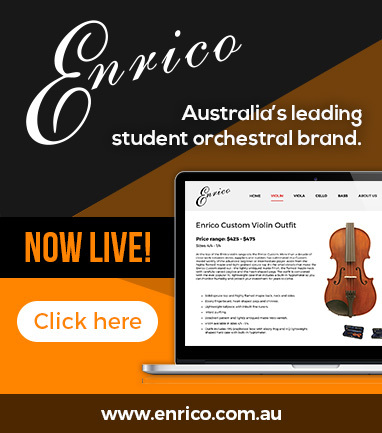 Polyfoam Oboe case Amazingly light but strong enough to survive the travails of the road or the challenges of an instrument rental program. Getting to the gig is hard enough, getting there doesn't have to be. 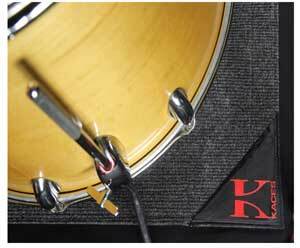 Kaces' New Keyboard Dust are perfect for travelling musicians to keep their instruments clean on the go! Small fits 49 and 61 note models. Kaces' New Keyboard Dust are perfect for travelling musicians to keep their instruments clean on the go! Medium fits 61 and 76 note models. 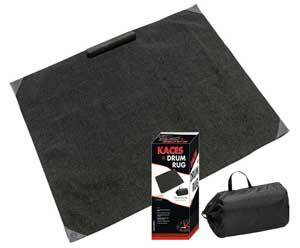 Kaces' New Keyboard Dust are perfect for travelling musicians to keep their instruments clean on the go! Large fits 76 and 88 note models. The Kaces Luxe series gig bags are designed to protect and transport your favorite keyboards, synthesizers, and sound gear in style. The KB5818 is designed to fit large 88 note keyboards with a maximum interior size of 58.5” x 18.5” x 6.5”. The Kaces Luxe series gig bags are designed to protect and transport your favorite keyboards, synthesizers, and sound gear in style. The KB4715 is designed to fit large 61 note keyboards with a maximum interior size of 47” x 15” x 5.5”. The Kaces Luxe series gig bags are designed to protect and transport your favorite keyboards, synthesizers, and sound gear in style. The KB4215 is designed to fit medium 61 note keyboards with a maximum interior size of 42” x 15.5” x 5.5”. Grafix Electric Guitar Hardshell case - L Paul Old Glory Cases Created to satisfy the expressive nature of musicians and combat the overwhelming plethora of plain black cases. GRAFIX showcases original, artist-commissioned designs on a sturdy hardshell wood case. Grafix Electric Guitar Hardshell case - Skull Canyon Cases Created to satisfy the expressive nature of musicians and combat the overwhelming plethora of plain black cases. GRAFIX showcases original, artist-commissioned designs on a sturdy hardshell wood case. Grafix Electric Guitar Hardshell case - River Styx Cases Created to satisfy the expressive nature of musicians and combat the overwhelming plethora of plain black cases. GRAFIX showcases original, artist-commissioned designs on a sturdy hardshell wood case. Grafix Electric Guitar Hardshell case - Pinup Cases Created to satisfy the expressive nature of musicians and combat the overwhelming plethora of plain black cases. GRAFIX showcases original, artist-commissioned designs on a sturdy hardshell wood case. Grafix Electric Guitar Hardshell case - Mr Lucky Cases Created to satisfy the expressive nature of musicians and combat the overwhelming plethora of plain black cases. GRAFIX showcases original, artist-commissioned designs on a sturdy hardshell wood case. 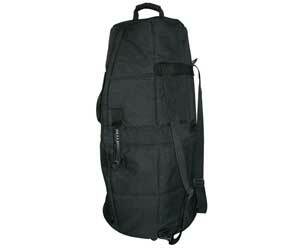 Grafix Electric Guitar Hardshell case - Hells Angel Cases Created to satisfy the expressive nature of musicians and combat the overwhelming plethora of plain black cases. GRAFIX showcases original, artist-commissioned designs on a sturdy hardshell wood case. Grafix Electric Guitar Hardshell case - Grim Blue Cases Created to satisfy the expressive nature of musicians and combat the overwhelming plethora of plain black cases. GRAFIX showcases original, artist-commissioned designs on a sturdy hardshell wood case. Grafix Electric Guitar Hardshell case - Biker Jacket Cases Created to satisfy the expressive nature of musicians and combat the overwhelming plethora of plain black cases. GRAFIX showcases original, artist-commissioned designs on a sturdy hardshell wood case. Grafix Bass Guitar bag - Snake Skulls Kaces is proud to be the first in bag revolution with it's new GRAFIX line. Created to satisfy the expressive nature of musicians and combat the overwhelming plethora of plain bags, this new concept in "bag art" showcases original, artist-commissioned designs on a high quality gig bag. Polyfoam Flute Cases Amazingly light but strong enough to survive the travails of the road or the challenges of an instrument rental program. Polyfoam Cornet case Amazingly light but strong enough to survive the travails of the road or the challenges of an instrument rental program.